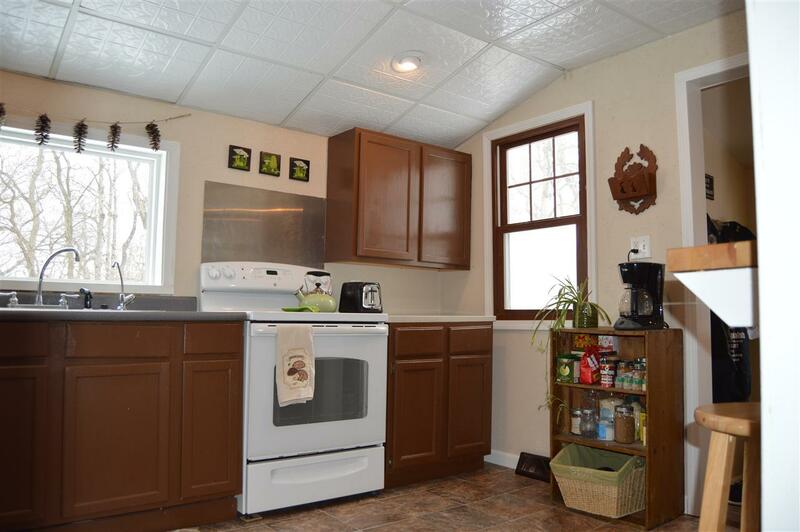 Need a cozy 2 BR updated home with a big yard, then look no further! 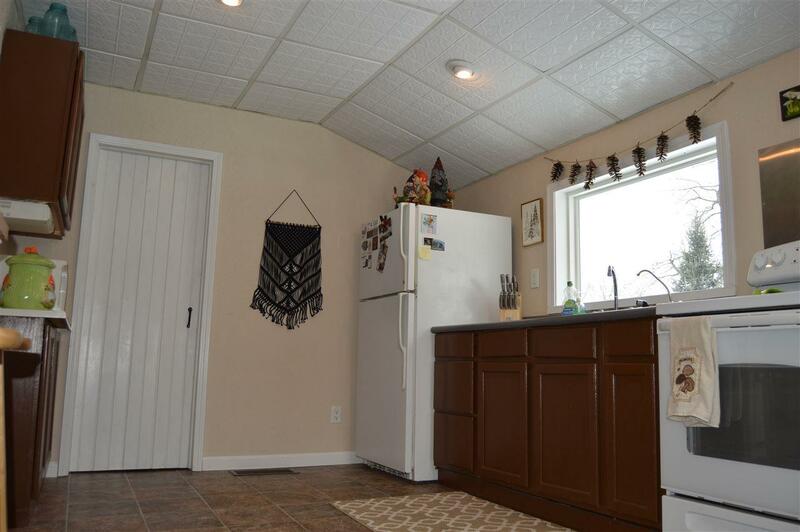 A large lot just at the edge of town with a detached 2 car garage and ample off street parking. Newer roof, windows, soffit and facia. New flooring throughout, updated bathroom and and freshly painted and RO System. Move right into this home. Large back yard with lots of perennials and fire pit and privacy. 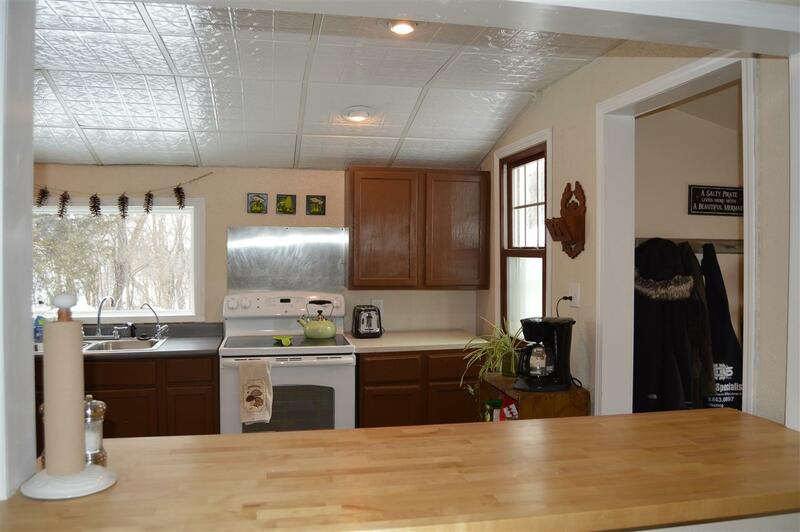 All appliances included, hardwood floors and main floor laundry. 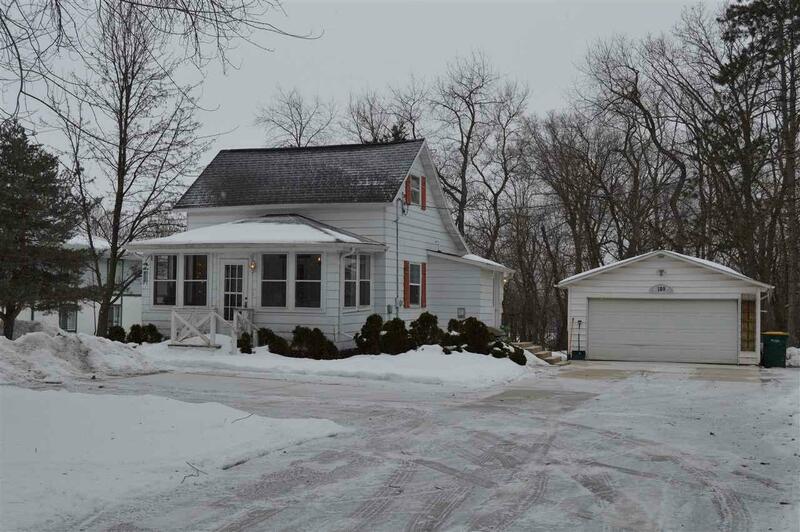 Listing provided courtesy of Best Realty Of Edgerton.